Have you ever wanted to grow your own organic vegetables, herbs and flowers or have your own food forest. Harvest when ripe and they are fresher and full with flavour. We build raised garden (lasagna) beds or planter boxes. 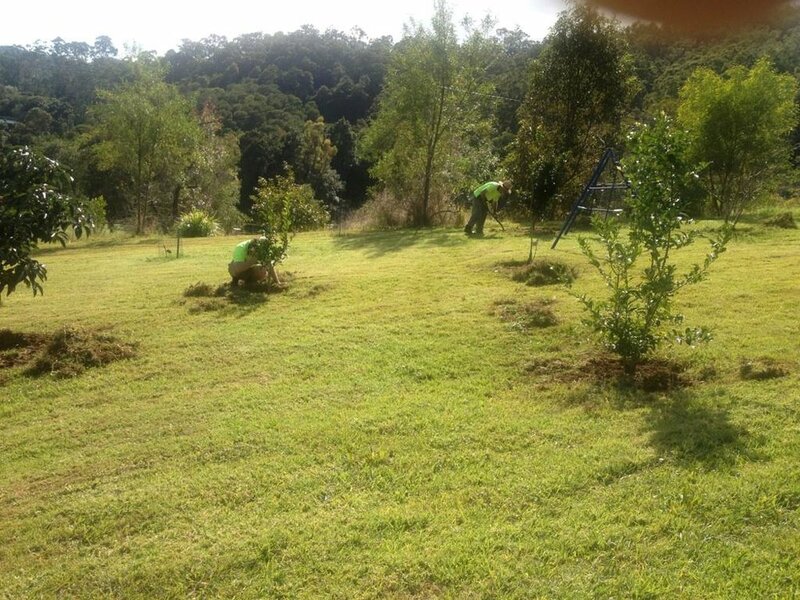 Packages available from building gardens, supplying organic compost, organic seedlings, planting fruit trees, mulching, Irrigation, and even garden maintenance services provided. All you need to do is pick your own organic produce and you get the benefit of healthy food and plants.